What will a First.Dentist website do for your practice? 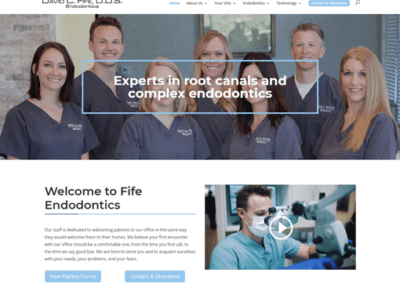 Your website should do a lot for your dental practice – schedule appointments, provide information and directions, and other useful functions. 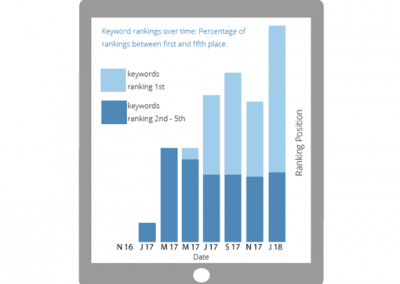 What makes a First.Dentist website different? A First.Dentist website will help you acquire new patients. 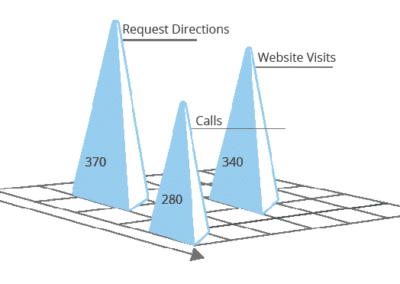 At First.Dentist, every site we build is optimized to help you attract and convert website visitors into new patients. 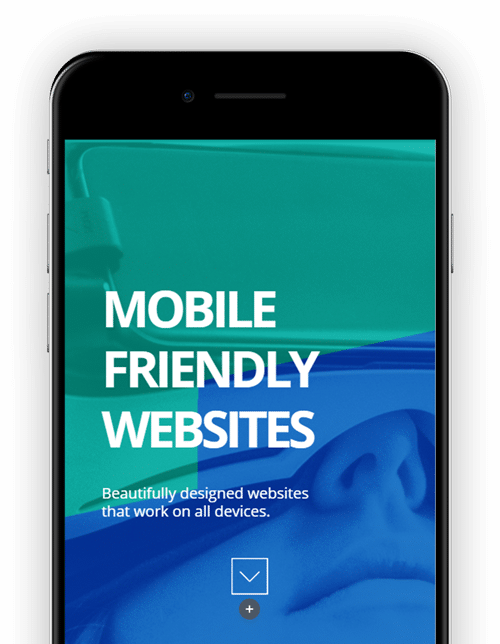 From beautifully showcasing your practice to showing up at the top of the search engines, we’ve purposefully built our websites to help you attract new patients. Our web design and marketing tactics are all focused on a single objective – attracting new patients to your practice. We have over 10 years of experience in the dental industry so we understand what new patients want from your website, marketing and communications. Every dental practice is unique. That’s why we never treat two practices the same. We will analyze your practice to determine the best website layout and design for your market and the types of services you offer. Your site is custom designed for your practice and local market. Our sites are designed to attract website visitors from Google and convert them into new patients. 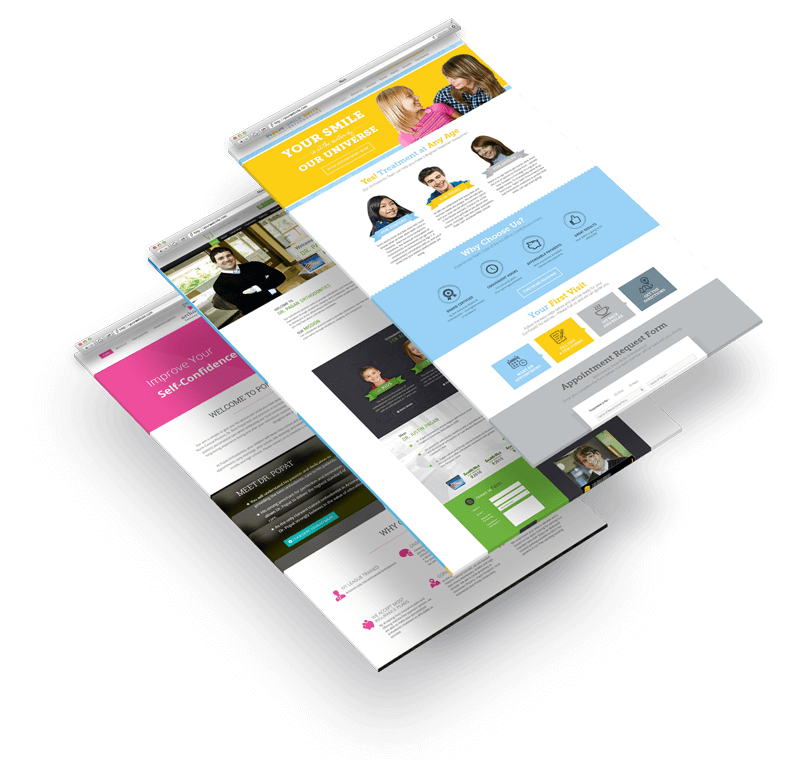 We also use the latest in website marketing technology – conversion-optimized contact forms, SEO markup, dental content and beautiful graphics and layouts. A website focused on attracting, engaging and converting new patients is essential in the online age, because that’s where your new patients are spending their time. 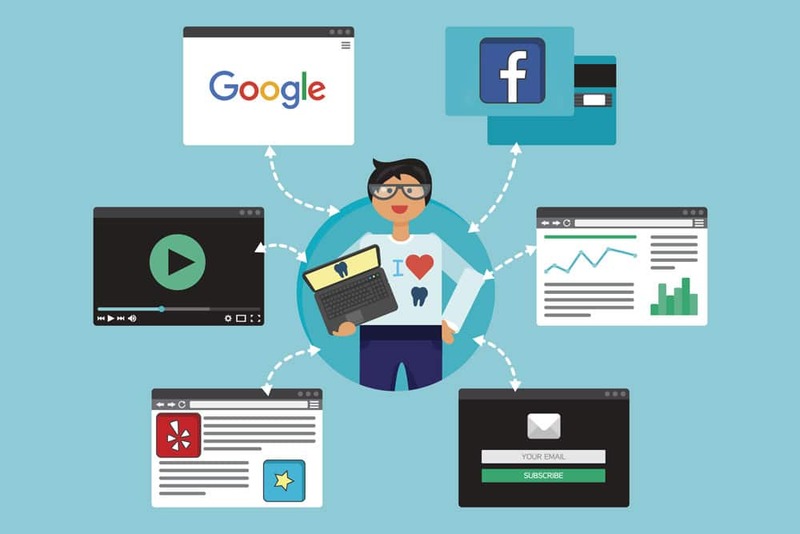 Each type of advertising you do will bring new patients to your website. Radio, mail, TV, referrals, Facebook, Google and review sites all direct people to your website. New patients will visit your website first and look at your online reputation. This is your opportunity to impress. 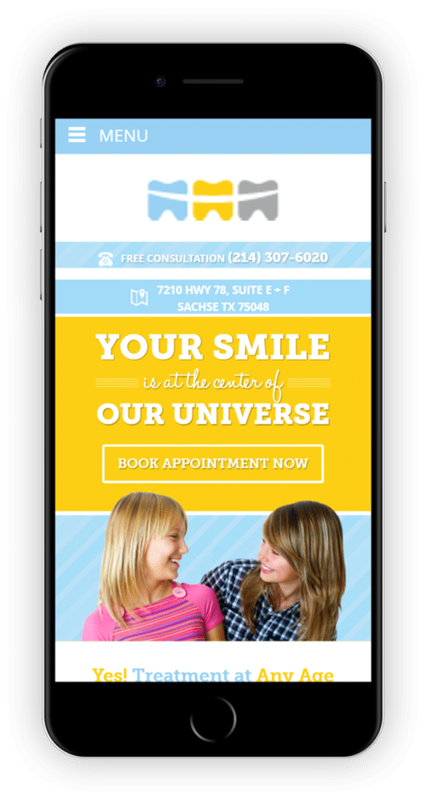 Your First.Dentist website will turn visitors into new patients.